The good news? Heart disease can often be prevented when people make healthy choices and manage their health conditions. 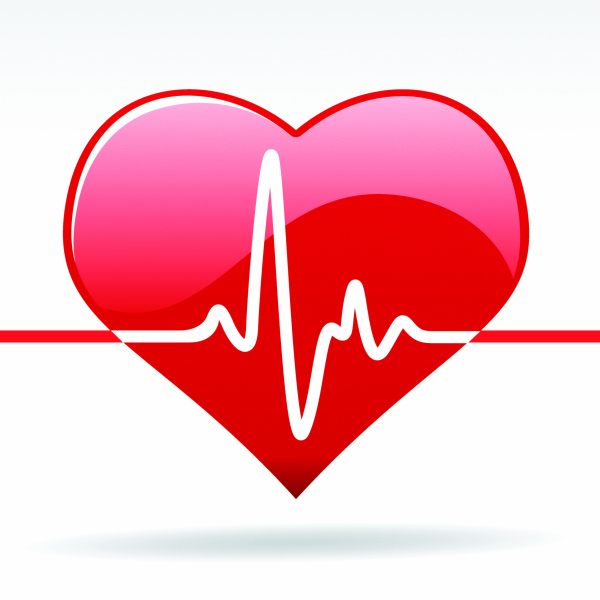 Take this quiz to see how much you know about a “healthy heart”. 4. Name three (3) risk factors for heart disease.